Supermarket now is our startup project. 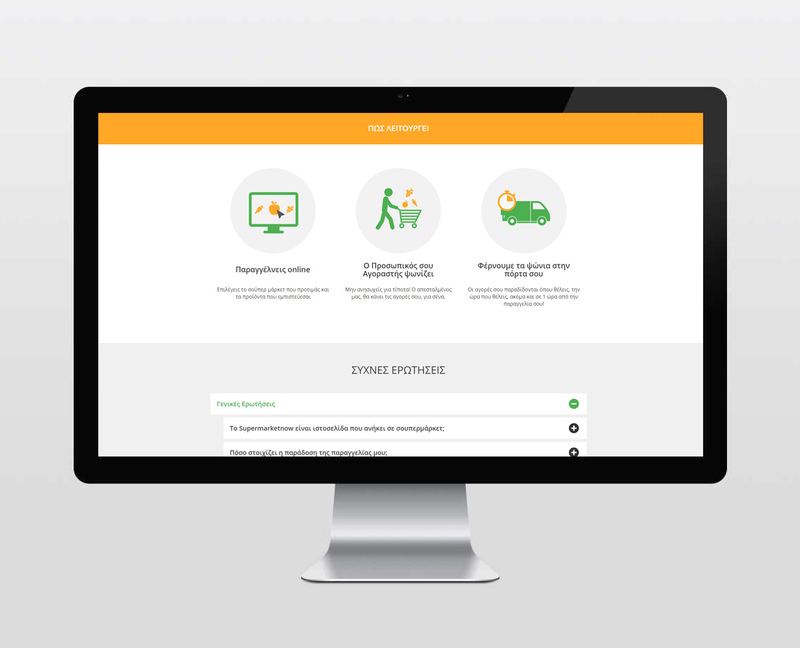 It is an online supermarket where through it’s website or mobile application, people can order their groceries, get them picked up from their preferred physical store and delivered to the place and time of their choice, by a network of personal independent shoppers. It is a modern solution based on ‘On-Demand Economy’, designed for those who want to save time and money and enjoy their everyday life without the stress of groceries shopping and transportation. Our proposal sums up to service offer through the use of bleeding edge technology implemented to improve the quality of human everyday life. Supermarketnow utilizes an extensive operating system (logistics) of delivery, market data collection and a no- warehouse policy. Αdditionally, collaborating businesses gain the ability of extensive promotion of their products, an online marketplace and new differentiated distribution channels without excess investment costs. Supermarketnow gives the opportunity to chain store supermarket businesses to adapt in the fast growing online retail shopping sector. Annually,132 hours are spent in a supermarket including the time we spent in traffic jams, parking, searching for products, and waiting in queue. Also, people working or without a vehicle, mothers of young children, or people who live in remote villages/areas, face difficulties in the groceries purchasing process as they either lack time, ability or means to perform it “traditionally”. Supermarketnow offers an innovative concept nationwide, fulfilling demand via the immediate (in 1 hour) provisioning of goods and services allowing consumers to choose their preferred physical store and get their shopping delivered in their time of choice. 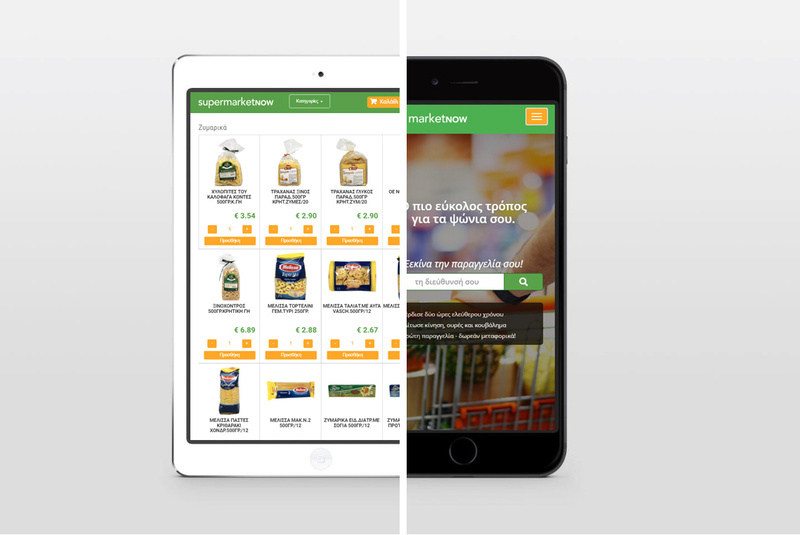 This way, supermarketnow, saves time, money and effort, while creating employment for willing, independent shoppers, increasing speed and quality of transactions. Supermarketnow has a website and mobile application, social media accounts and a complete marketing plan addressing various market segments (as emerged from extensive market, competition and consumer behavior research) including digital marketing campaigns (social media, branded content, blog, Google adwords, email marketing, SEO) and an offline promotional mix to raise brand awareness and familiarise consumers with it’s services. 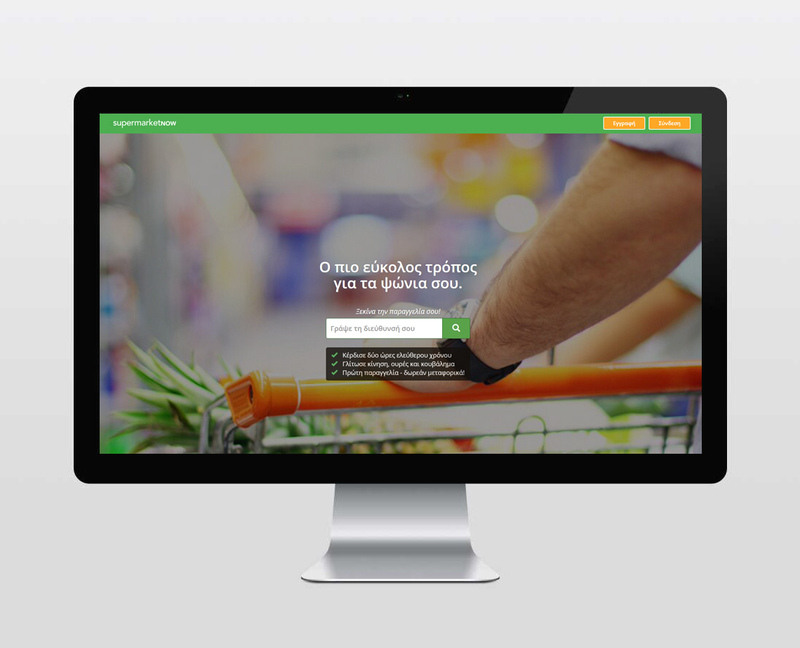 Supermarketnow launch is imminent in Chania this summer. Stay tuned!